Offering you a complete choice of products which include heat sink pressure die casting, heat sinks die castings, heat sinks pressure die cast, pressure die casting components, automotive heat sinks pressure die casting and aluminium pressure die casting. 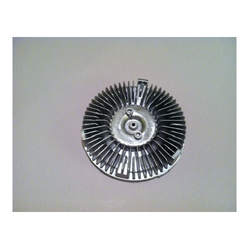 We are leading supplier of Heat Sinks Pressure Die Cast. We are offering this item to our client at a reasonable rate. We manufacture Pressure Die Casting Components for automotive ie 2 wheeler, 4 Wheeler, Trucks, Lighting, Petroleum Industry, Switch Gear Parts. 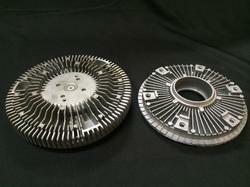 We manufacture Automotive Heat Sinks Pressure Die Casting for automotive i.e. 2 Wheeler, 4 Wheeler, Trucks, Lighting, Petroleum Industry. 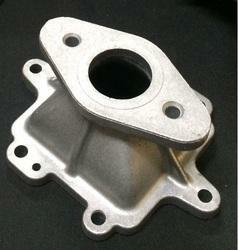 We manufacture Aluminium Pressure Die Casting for automotive ie 2 Wheeler, 4 Wheeler, Trucks, Lighting, Petroleum Industry. 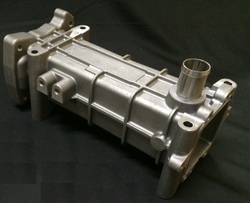 We are leading supplier of EGR Housing. Client can avail this item from us at a reasonable rate. Looking for Aluminium Pressure Die Castings ?